Content marketing has been the buzz word on everyone’s lips now as it is the best way to bring in the organic traffic to your site. 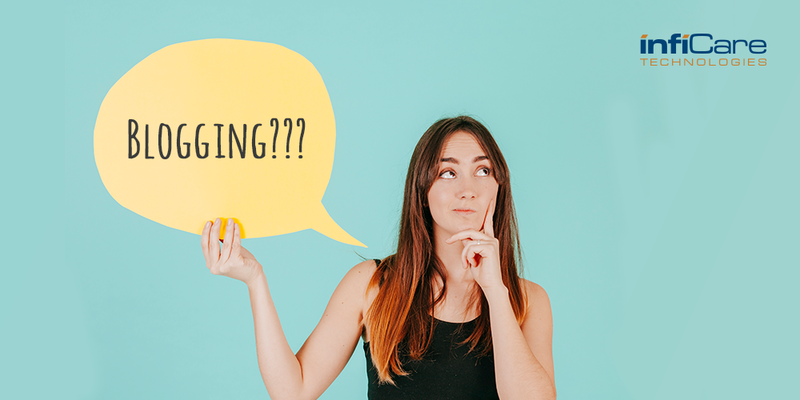 But is it really possible to do content marketing without blogging? Sounds strange! 9 out of 10 brands use blogs as part of their marketing strategy as it is cited as an effective way of lead generation. What if you don’t want to blog and produce great content marketing posts! In fact this could be easily made possible by producing effective content without long stretched blogs. Today I’ll be discussing about how content marketing would take place without blogging, whether it is possible or not! Businesses are using social media as one of the important elements of content marketing strategy. What the audience is searching for and what is in the minds of the customers? News, updates, latest deals and what is best in the market. Social networking sites can build the interest of your target audience around your business and can express relevance. A study found nearly 62 % of US users believe social media has made it easier to have their customer service issues resolved. Above all, social media channels are the easiest way to reach a broad audience. In lieu of investing time on blogs focusing on the creation of in-depth, product and landing pages throughout your website can help the businesses to convince the customer to purchase the product or services if it suits their needs. The landing page should be developed such that it shouldn’t distract your audience from driving the purchase. The typical emphasis should be laid upon the product image, product description, pricing, specifications, etc., should be featured prominently at the top of the page and in-depth detailing should be mentioned at the bottom of the page. Case Studies and e-books can be icing on the cake as they are useful and potent. Case Studies have always marked an influence in converting the lead. They are considered to be the real-world evidence that can work for a business. PDF content is usually more in-depth and is read thoroughly by the audience with a deeper interest in a company’s offerings. Can a content marketing strategy be successful without a blog? When we talk about blogs it has always been a backbone of Content Marketing. The above-mentioned options were some of the ways in which content marketing can take place but the point is blogs are where we attract organic traffic, connect with consumers. They’re the backbone. Just imagine how would you manage to live without a backbone? Umm… why take a chance with your marketing? To know more about content marketing for your business, write us at managers@infiCaretech.com.